Why buy when you can rent furniture? 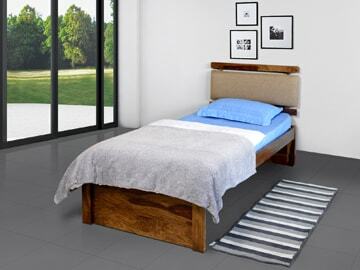 Revamp your home by choosing from our vast variety of furniture made of high quality material. Our products have been carefully designed to match your eclectic taste and needs. 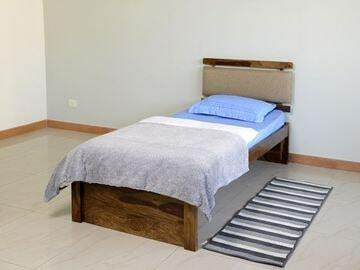 We use only high quality seasoned wood and comfortable upholstery to make our products. The modern design and comfort of our furniture will leave you enthralled! So explore our product range and choose the products to make your dream home. Are you planning to furnish your home and don’t want to invest too much capital in that? Then, you are at the right place, furniture renting in the new buying. 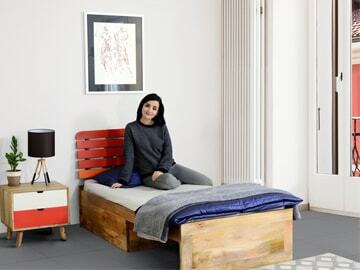 Now you can take furniture on rent and furnish your home the way you want it. 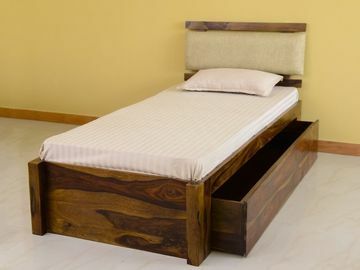 We provide a variety of home furniture on rent and that too of premium quality only. Quality and stylish furniture in our forte. We can proudly admit that our approach is not only refreshingly flexible and modern but also at the same time, preserve the value of old customer services where customer's satisfaction and quality of work is the first priority of the vendor. We keep the excellence, soothe and style of the furniture, furnishing and kitchen equipment on the top of our checklist while choosing the right furniture for our clients since we take our work very personally. We follow very firm protocols when it comes to the quality and looks of our goods. Our collection is completely handpicked and strikingly outstanding. 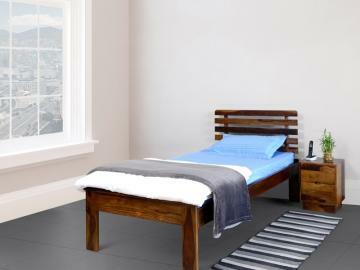 Our thoughtfully chosen furniture can turn a simple looking usable area into a luxury and spacious accommodation. But, we also understand that mere looks are not sufficient while choosing furniture for either your personal use or professional use. All of our selected furniture items are thoroughly tested by using many firm dynamic rules decided by few very well-known experts in the relative field. We understand that the quality and looks go hand in hand. No home can leave an everlasting impression in our memory if anyone from the above is missing. 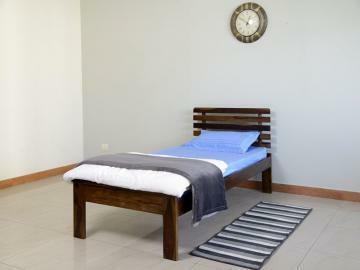 We have also designed some ready to rent furniture packages for your convenience. Our delivery team of dedicated and ethical professionals realizes their responsibility very well by understanding the importance of providing hassle-free end to end customer service. They will give a courtesy confirmation call prior to delivery. Our customer's comfort and convenience is our first priority and our systemic delivery and installation program is designed to make the whole job hassle free and brisk. Punctuality, sophistication, and professionalism are practised by every associate of ours who has, in any way, joined hands with us. Our delivery team will keep your personal choices in mind and the placement of furniture will be done according to your wishes. They will unpack all the furniture and furnishing items including bed sheets, cushions, and any other kitchen items ordered. They will remove all packaging before vacuuming up after themselves, and the will leave you alone with the comfort of your apartment with no additional work at all. When you rent furniture from Cityfurnish, it comes with a variety of benefits. These benefits are provided to make your furniture rental experience truly hassle-free.